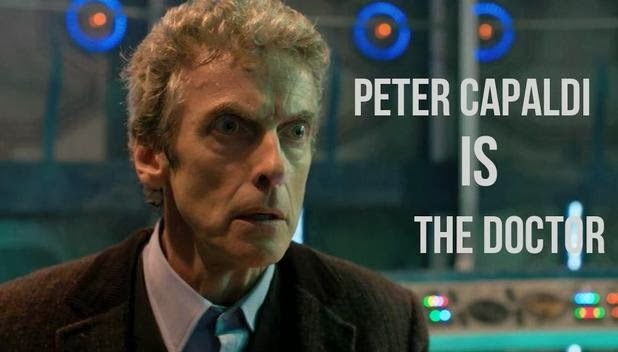 What Should We Expect from Peter Capaldi’s Doctor Who? According to Metro, Steven Moffat—the writer of the British television series Doctor Who—announced on Radio Times that Matt Smith would be the thirteenth and final Doctor. "We’ll find out [in the Christmas special] that Matt Smith is actually the 13th Doctor. 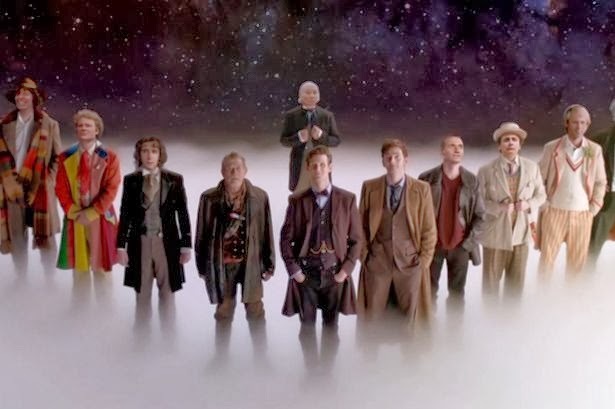 Although everyone knows that the Doctor can only regenerate 12 times," he said. Based on news from Digital Spy, after the final Christmas special episode, Matt Smith said his farewell to Doctor Who fans via Twitter: "To the Whoniverse, thanks a million. You're the best. I'll miss you. And I'll miss the madness." Now Moffat has changed the folklore of the Doctor Who series, and the series will continue with a fourteenth Doctor played by actor Peter Capaldi. In what will be the eighth season of the series, Peter Capaldi will play the quirky, lonely, yet people-loving Doctor Who. 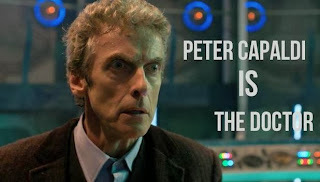 In order to understand what's in store for Whovians, we need to learn more about Capaldi. Each Doctor has won our hearts with their unique characteristics; does Capaldi have what it takes to win our hearts as well? Some may know Capaldi from his previous work in Dangerous Liaisons, with John Malkovich, Michelle Pfieffer, and Glenn Close, in which he played a side role as Azolan. In 2009 Capaldi played the "aggressive communications chief" Malcolm Tucker in the political comedy In the Loop, which received a 7.5 out of 10 from IMDB. Capaldi also played the same role (Malcolm Tucker) in the television series The Thick of It, which lasted for four seasons. Finally, in 2013 Capaldi took roles in the zombie movie World War Z with Brad Pitt and The Fifth State. In World War Z, Capaldi had a small part as one of the World Health Organization doctors. In The Fifth Estate, the movie about Wikileaks with Benedict Cumberbatch as Julian Assange, Capaldi played the character Alan Rusbridger. Aside from his roles in movies, Capaldi has had more roles in television series. According to the mini biography from IMDB, Capaldi's trade mark features are his "gravelly voice with a thick Scottish accent, thin frame" and "intense angry stare." Along with these traits it seems that Capaldi will be a quite different doctor compared with the rest. Come to think of it, each of the actors who have played the Doctor so far have brought their unique characteristics and quirks to the role. It seems that it will be the same this time. 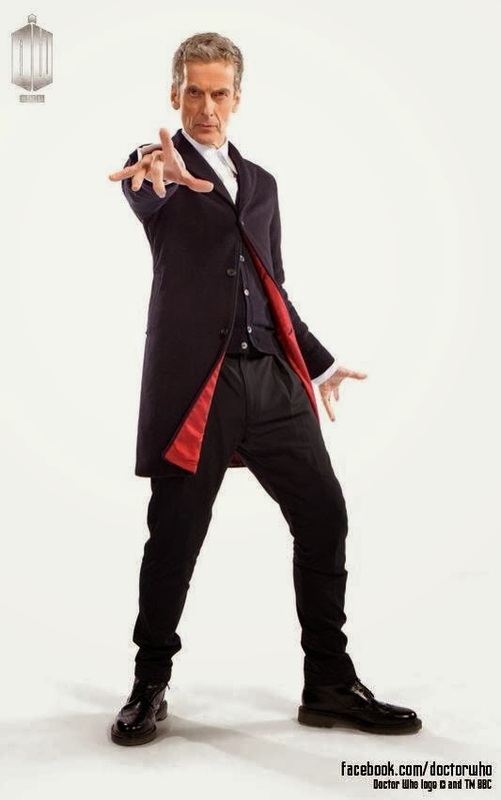 How do you think Capaldi will do as the new Doctor? Tell us what you think below.